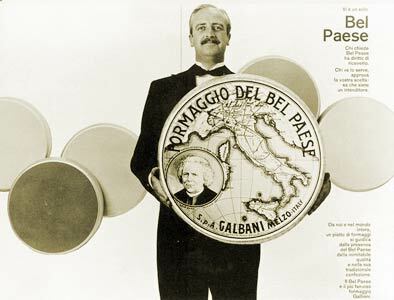 Galbani® was founded in 1882 by Egidio Galbani, a man whose passion for crafting the finest Italian cheese available was widely recognized. His attention to detail was impeccable and the brand quickly became Italy's favorite and most trusted cheese brand. That same passion still drives everything we do — from selecting the highest quality raw ingredients to creating a unique and expansive delivery system - and helps ensure that we always deliver the freshest products possible. Around the globe, our employees work tirelessly to carry on in the spirit of Egidio Galbani, so that cheese lovers around the world may enjoy the same quality of specialty cheese Mr. Galbani always insisted on. And though we are still Italy's #1 cheese brand, we are proud to bring to Canada the same tradition and passion for excellence that Egidio Galbani had when he first began crafting fine Italian cheese more than 125 years ago. 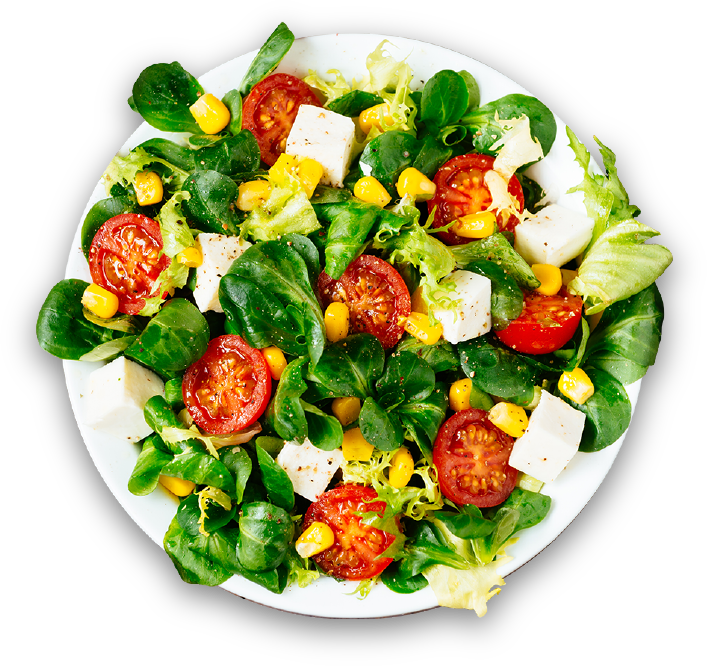 Our main objectives are top quality products, and ensuring the satisfaction and health of our customers. In order to be able to provide these guarantees, we follow speciﬁc procedures and controls at every stage in the production chain – from supply of raw materials to distribution of ﬁnished products. We guarantee their complete traceability and conformity to the highest standards of quality.